2007 was the year the tortoise overtook the complacent hare and claimed the glory. 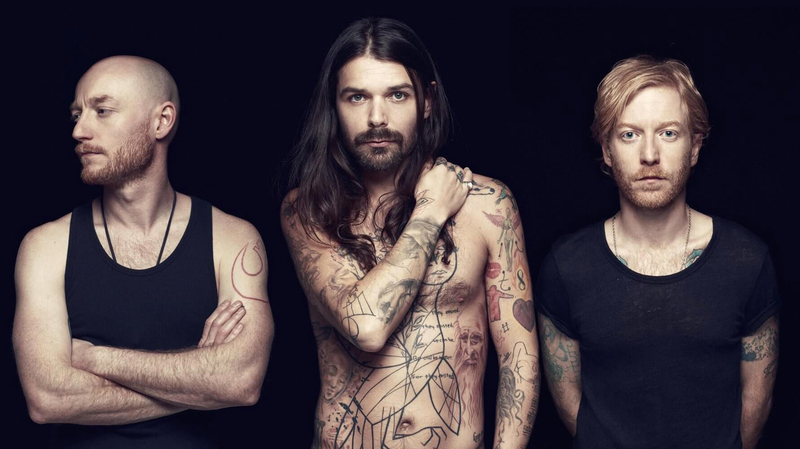 Faced with a musical climate of TV talent freakshow contestants momentarily setting the gossip world aflutter before plunging back into obscurity, and fame hungry starlets publicly unravelling in front of the paparazzi, the alternative came in the shape of ‘Puzzle,’ the fourth album by Ayrshire rock trio Biffy Clyro, which exploded to propel the band out of the underground where they’d been honing their craft and into the mainstream consciousness. The gold-selling major label debut went on to shift over 250,000 copies, to the delight of the loyal and passionate fanbase who had been willing them on for the past decade. An overnight success story, this is not.